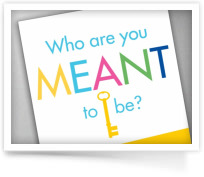 Self-awareness is the first step in your journey towards becoming who you are meant to be. 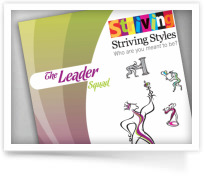 Once you know your Predominant Striving Style and your Striving Style Squad, the next step is to learn more about each Style, as well as how each member of your Squad can be leveraged to help you to achieve your potential. Taking the assessment is not enough – get to know your brain now with these foundational reports. Choose from printed hard copy (shipped) or digital (download) versions of the reports. Digital versions include restrictions: view only (cannot be printed) and accessible only by purchaser (require login to access). Have you ever wondered what motivates you to do the things you do in life? Wonder why you behave in a particular way in situations or act the way you do in relationships? This report is your starting point; it is all about you and your self-awareness. The first step on your developmental roadmap. 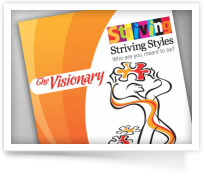 Learn about your Striving Style, including the innate talents and behaviors it uses to get its needs met, as well as its self-protective and self-actualizing behaviors. Order a General Report on your Striving Style today! Order your signed copy of our book today!